Dr. Sexton & Lisa are at the top of my “go to” list for everything health related. They have helped my Wife, my sons, and myself with everything from nutrition advice, health & wellness direction, and dealing with sports injuries. Listening to their wisdom and guidance have me feeling the best I’ve felt in 8 years. Thanks for everything. It is very difficult expressing the gratitude I have for Dr. Sexton and Lisa in a few sentences. I have been an RN since1992 and have had the opportunity to work in several environments from charge nurse in a hospital to primary nurse for a private school known for its Hockey program around the world, to my current position as a hospice care provider. The level of experience and expertise Dr. Clint and Lisa have is beyond anything I have experienced or seen. They have not only helped me, but also my three boys as well over the years. Whether it has been recovering from severe concussions to sport related injuries to help with nutrition. They are hands down the best! I suffered many years with chronic headaches, so long I almost don’t remember a time without headaches. I have been to different doctors and had many tests done. Everything always said that I was, “within the average range”. I started to think, this is just who I am. It took some time to convince me to try yet another approach with a new doctor. I am so glad that I did! Doc and Lisa have been great to work with and now I am headache free. They are genuine and professional. They take the time to look at the whole patient, what you are experiencing and actually figure out what is causing you to have issues. 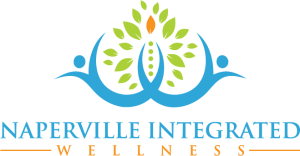 The team of Dr. Clinton Sexton and Lisa Sexton at Naperville Integrated Wellness provides a level of compassionate care with the highest level of integrity that is truly focused on helping individuals achieve a healthier life. They have a tremendous understanding of all the complexities of how all the body systems must work together that is unparalleled in the healthcare industry today. Dr. Sexton and Lisa are very genuine, and the passion they have for the care they provide is truly amazing. I was at a point in my life when my health was ailing and I was told that nothing could be done. I began to accept that I would never live a normal life. Dr. Sexton and Lisa gave me my life back and I will be eternally grateful for their care! Over the years I’ve acquired multiple injuries and setbacks playing sports in high school and college. Concussions, knee, shoulder and back injuries just to name a few. Some of these took months to recover from. Without Dr. Clint and Lisa’s help and advice with treatment and nutritional guidance I would not be where I’m at today. Whenever I have any health related problems they are the first ones I contact, thank you for keeping me healthy! Dr. Sexton and Lisa Sexton are amazing! It’s always nice having healthcare professionals put the clients needs first and really listen to you with the problems you are experiencing. I had the worst back pain ever experienced and they helped me get my life back on track. They offer many choices to help you feel better. 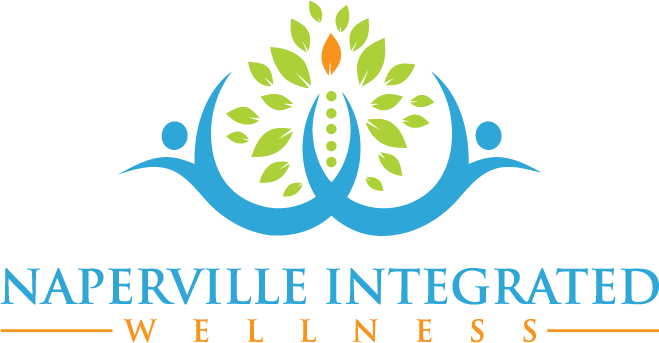 I myself work in healthcare and would strongly recommend their services!